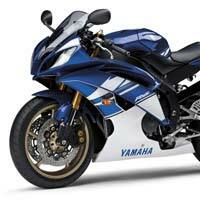 Get the latest recall information for motorcycles & mopeds. We provide the most current & comprehensive recall information from the NHTSA (National Highway Traffic Safety Administration). Browse or search through our database to find the motorcycle you are interested in & stay informed.